I am back this week again with yet another interesting post, Hell yeah the “World’s most expensive Gadgets” not sure if one can afford or not, but who doesn’t love to know about the expensive Gadgets in the world.. If i ever wondered what I can buy for $100 million? my first thought being a tech enthusiast was not a posh house or even an SUV. How about a gadget? Yes, in fact you will need much more to buy these gadgets then you would to buy a posh house or an expensive car! With designers extending their midas touches to the world of gadgetry, you have gadgets like mobile phones, cameras, MP3 players, TV and more costing over a few hundred million dollars, Sizzling both in features and looks, these gadgets stand for luxury. Here’s over to the gadgets for the deep pocketed. Ever wondered which is the most expensive PC on the Earth? Its Earth Simulator built by Japanese company NEC. The system was developed for JAXA, JAERI, and JAMSTEC in 1997 for running global climate models to evaluate the effects of global warming and problems in solid earth geophysics. Earth Simulator also held the distinction of being the fastest supercomputer in the world from 2002 to 2004. 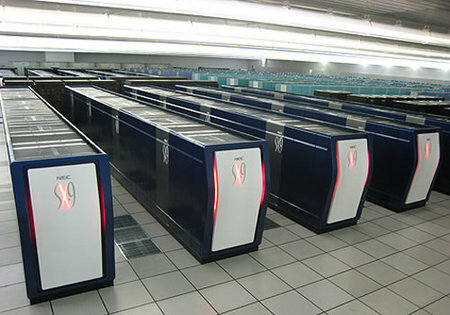 Located at the Earth Simulator Center (ESC) in Yokohama Japan, the computer is capable of 35.86 trillion floating-point calculations per second, or 35.86 TFLOPS. In March 2009, Earth Simulator was replaced by Earth Simulator 2 which is an NEC SX-9/E system. 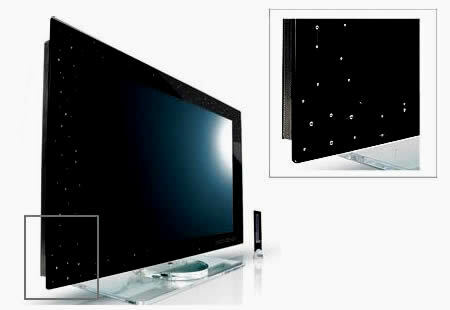 Italian manufacturer Keymat Industrie’s Yalos Diamond bags the title of the world’s most expensive TV. Plated in white gold and studded with 160 diamonds (20 carats), the TV has 1080i and 720p high definition picture formats and has a picture contrast ratio of 1200:1. Made by Japanese designer Takahide Sano, the TV has no visible screws or welds. Launched in Berlin, Germany in 2006, the Yalo Diamonds comes in 32, 37, 40, 46 and 52-inches. You think Apple makes one of the priciest laptops? Read this. 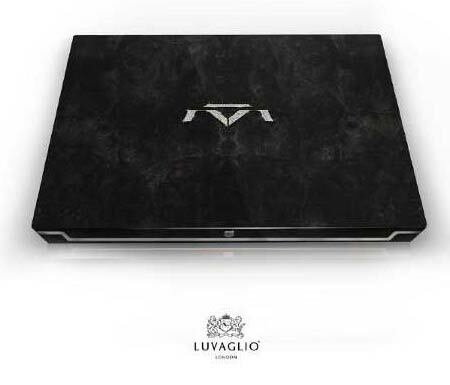 In 2007, luxury manufacturer Luvaglio London announced that it will release by special order the most expensive laptop ever sold, with a price tag of a million dollars. Though the system’s full details are not available, reports say that the laptop has a 17-inch widescreen LED lit screen, a Blu-ray drive, 128GB memory, an integrated cleaning device, and a diamond power button that doubles as the laptop security feature. In 2005, the Dutch company Ego Lifestyle BV released the Tulip E-Go Diamond laptop, which previously held the world’s most expensive laptop title. The notebook has over 80 total carats of diamonds and retailed for $355,000. You thought media pioneer Apple makes the most expensive media players in the world. You got it wrong. 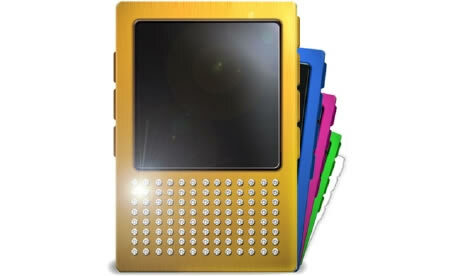 London-based Meng Duo Ltd launched the world?s most expensive media player — Presidential MP3 by Douglas J. Studded with several diamonds, it comes with a VIP membership and will be hand delivered to the buyer anywhere in the world. The player is available in a choice of white or yellow gold exterior casing. The player includes 1GB of memory, a 65k color screen for video playback and support for audio and video file formats. Measuring 2.28 x 1.55 x 0.27 inches, other key features include USB 2.0, a OLED color display and 10 hour battery life. 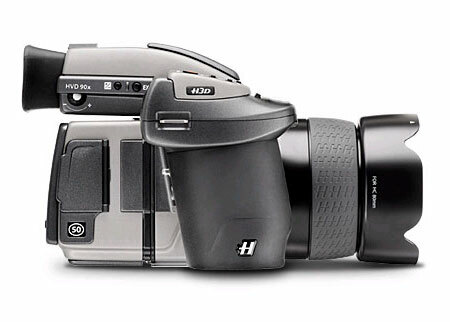 Meet one of the world’s most expensive camera, Hasselblad H3DII-50. The multi-shot full-color camera comes with a 50-megapixel CCD sensor that captures four shots in a row, moving the sensor by one pixel between each shot to record full RGB values at each position. Hasselblad H3DII-50 MS is said to be an ideal device for high-end photographers who use their pictures for big commercial projects. 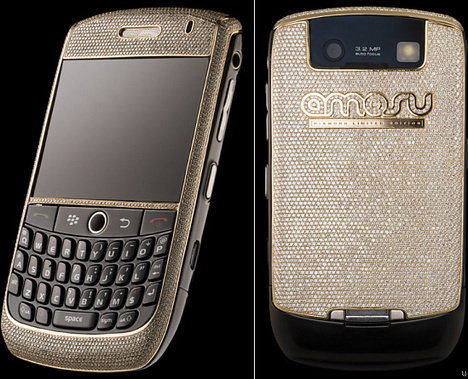 UK-based designer Alexander Amosu, known for making world’s most expensive gadgets, launched what is being termed as the world’s most expensive BlackBerry. 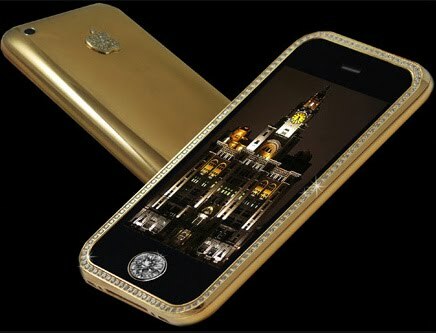 The device is made of out 18 carat yellow gold and is studded with 4,459 diamonds with a net weight of 28.43 carats. Designer Alexander Amosu’s device is understood to have taken 350 hours to manufacture. The device can be personalised with the owner’s name and company logo. Just like Vertu phones, the phone comes with a concierge service available at any time. Only three editions of the device will ever be made. How about a keyboard costing $4440. Made by PFU, part of the Fujitsu Corporation, Happy Hacking Keyboard Professional, is a made-to-order keyboard handcoated with Urushi lacquer. According to reviews, the keyboard is coated many times using a special brush made from the hairs of virgins and then powdered with gold dust. Happy Hacking Keyboards lack numeric keypad, and keys outside the typewriter key area are mainly accessible through the Fn key. 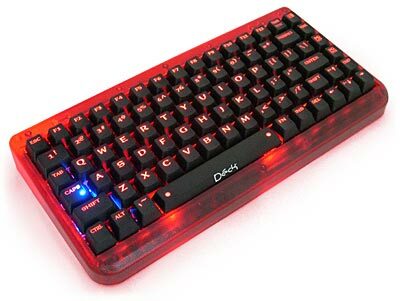 “Hey c’mon a mouse is costly than a keyboard”, don’t ask me that bcoz it does 🙂 and you may never ever thought of a computer mouse as a fashion accessory ? Made by Swiss manufacturer Pat, this is the world’s most expensive mouse. The device is cast from 18 carat white gold and set with 59 brilliant cut diamonds. The world’s most expensive mouse comes with a 3-button wheel optical mouse design, options for USB or PS/2 connections for either PC or Mac, a 800 dpi Resolution, and a 3 year warranty. What adds to the pricey tag is that it comes in two designs: Diamond Flower and Scattered Diamond layout. 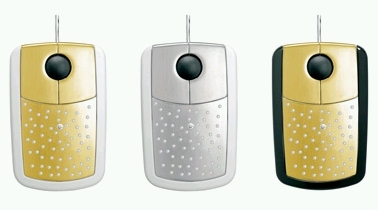 Buyers can also personalise the mouse by adding their initials in diamonds, and can choose from yellow, red or white gold with white or black trim. 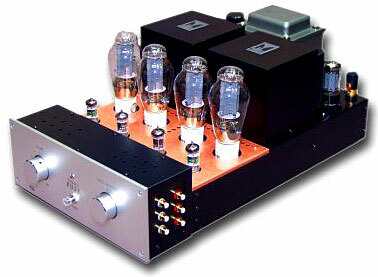 The AudioNote Ongaku is the priciest amplifier in the world till date. The Ongaku has five line level inputs. It employs two NOS VT4-C (211) tubes, an original NOS Telefunken 6463, and two NOS 5R4WGB rectifiers. Audio Note builds it own silver-wired driver transformer on a double AN-Perma nickel C-core. AN tantalum resistors, Black Gate electrolytics, and another silver wired transformer (output this time) complete the innards. Transmission Audio’s Ultimate system holds the title of the world’s most expensive speaker. Ultimate consists of twelve 500W speakers, an Audio Laboratory BP-1 dual-mono power amp and a BC-1 preamp. In addition, Ultimate also features forty 15″ subwoofers and another twenty-four 8″ woofers. 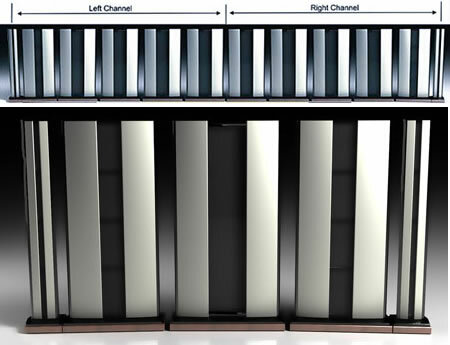 On the high-midrange and high frequency levels, ribbon technology is employed for high fidelity and reliability. Each Ultimate speaker comes with its own 31,000 Watt power amplifiers. The manufacturer also claims the Ultimate can generate up to 146dB SPL. 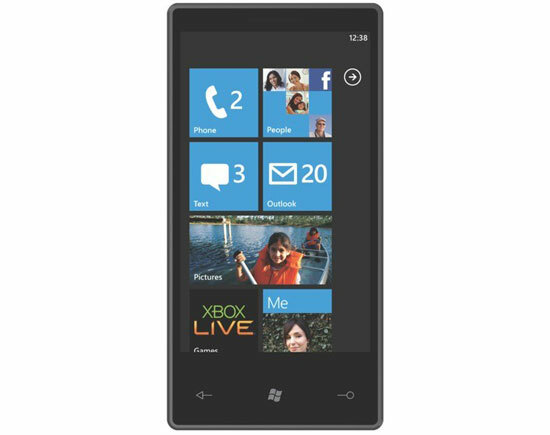 Windows Phone 7: Is it a iPhone Killer ? In what can be called one of the most significant announcements that Microsoft made in recent times, the company unravelled its next generation Mobile OS at the Mobile World Congress in Barcelona, the company for the first time displayed what many analysts are terming to be an iPhone Killer (not my view, will keep that until I finally get to use it ;), but i would definitely say it will compete with google’s android and apple’s iphone OS ). So here’s looking into what the users need to know about Windows Phone 7 that is said to be Microsoft’s “final chance to get it right” in the rapidly-growing mobile market. Windows Phone 7 Series. So foremost get used to the name, because it’s now a part of the smartphone vernacular… however verbose it may seem. 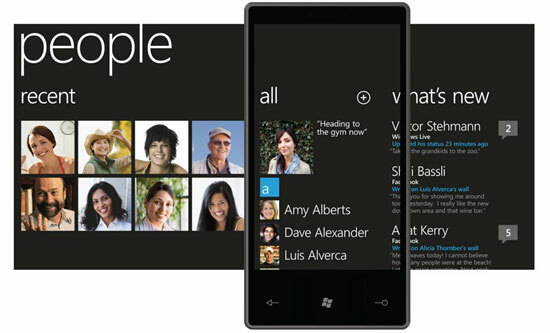 The face of Windows Phone 7 is not a rectangular grid of thumbnail-sized glossy-looking icons, arranged in a pattern of 4×4 or so, like basically every other phone. No, instead, an oversized set of bright, superflat squares fill the screen. The pop of the primary colors and exaggerated flatness produces a kind of cutting-edge crispness that feels both incredibly modern and playful. Text is big, and beautiful. The result is a feat no phone has performed before: Making the iPhone’s interface feel staid. 7 Series has rebuilt Windows Mobile from the ground up, featuring a completely altered home screen and user interface experience, robust Xbox LIVE and Zune integration, and vastly new and improved social networking tools. Gone is the familiar Start screen, now replaced with “tiles” which scroll vertically and can be customized as quick launches, links to contacts, or self contained widgets. Hardware supporters include Dell, Garmin-Asus, HTC, Hewlett-Packard, LG, Samsung, Sony Ericsson, Toshiba and Qualcomm. The new OS uses a ‘live tile’ metaphor, showing dynamically updated information. Users can have tiles for e-mail, calendar, pictures and individual people, playlists and other applications and information types. The OS arranges information in six sections: People, Pictures, Games, Music and Video, Marketplace and Office. The People section is actually contacts option. However, it is not your typical contacts list. The contact list is connected with the contact’s social networking accounts and users can see their updates right within the contact screen. The operating system is designed to have three hardware buttons: start, search — with a direct link to Bing — and back. Other features are common with the browser being Internet Explorer. it won’t be as fast as Mobile Safari. Not to start. But it’s not bad that way! Then the Outlook email app makes me question how people read email on a BlackBerry. Bing and Bing Maps are built into the phone as the default search and maps services. Obviously, you’re not going to be playing Halo 3 on your smartphone (at least not this year), but yes, Xbox Live on a phone! It’s tied to your Live profile, and there are achievements and gamer points for the games you can play on your phone, which will be tied to games back on your Xbox 360. 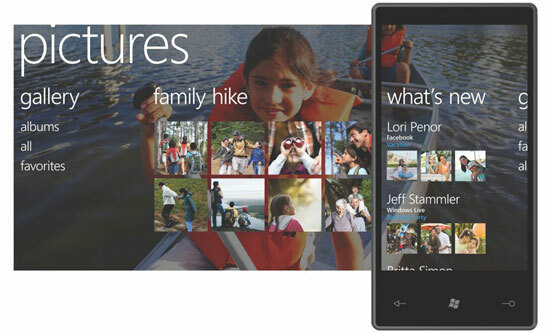 Microsoft’s vision of Zune is finally clear with Windows Phone 7. It’s an app, just like iPod is on the iPhone, though the Zune Marketplace is integrated with it into the music + video hub, not separated into its own little application. Still, at first glance, Microsoft appears to have something new on the block. Would I wait on getting an iPhone, Android smartphone, or Palm Pre because of Windows Phone 7 ? No I guess. Every so-called iPhone-killer has revealed significant flaws at actual product release, and I can’t imagine that Microsoft would be any different. But I can easily see that in 2011 Windows Phone might a real force within the smartphone market, threatening the innovative but low-traction Palm WebOS most, but also Google’s Android OS. Music & Some thing Zuney !! Everyone is clamoring about tablets these days, then why not Google too, so it’s not too surprising that Google and HTC are set to join the fray. They are reportedly working together on a Chrome OS Google Tablet. 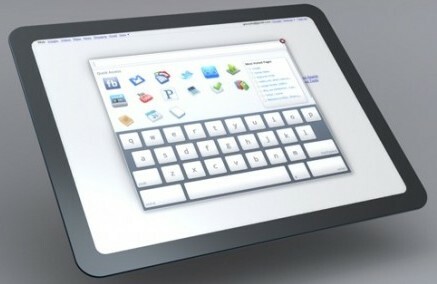 So let take a sneak peak at what it may look like, the developers behind Chromium OS – the open-source project that underpins Google’s Chrome mobile operating system – have revealed concept designs for a tablet PC running on Google Chrome.